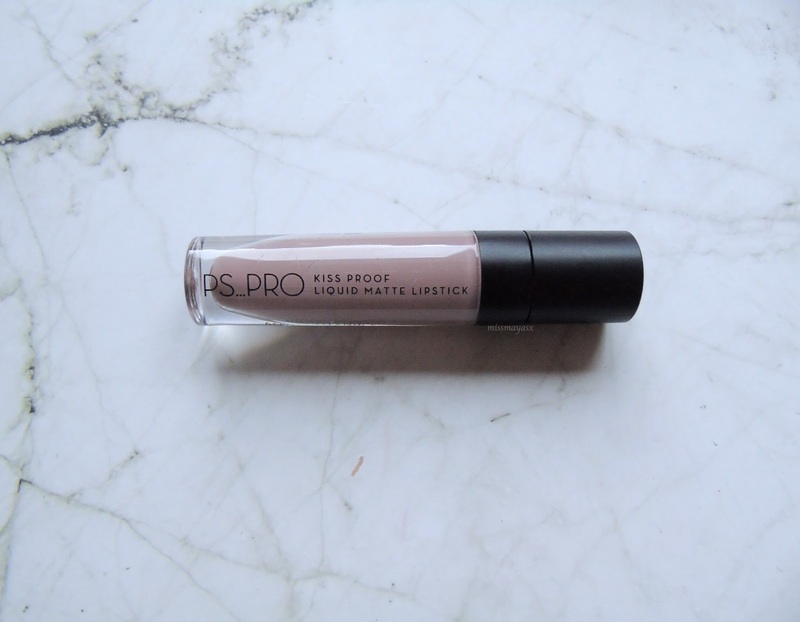 I'm a huge fan of Primark's PS PRO beauty range (you can read my review of their other products here), so when I found out about the release of liquid lipsticks I nearly collapsed. There weren't too many different shades to choose from, so I picked one which I knew I would get a lot of wear out of. I thought this shade resembles Jeffree Star's Posh Spice, which I've been lusting over for a long time so this cheaper alternative is basically perfect. This liquid lipstick only cost £3, which is an amazing bargain. The packaging is similar to Jeffree Star's in style, and even the applicator is very alike! 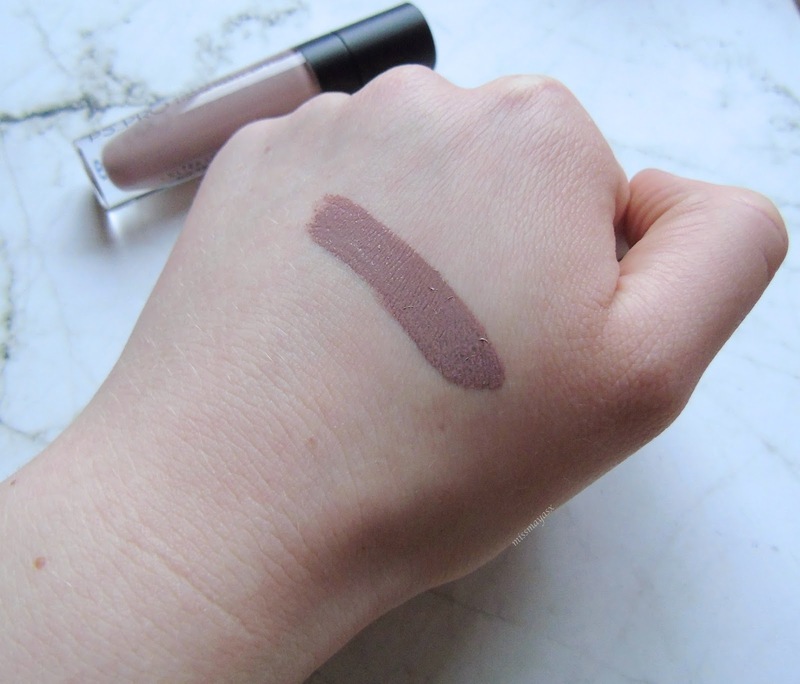 The colour, as you can see above, is quite different when swatched than what it's like in the bottle. It sort of oxidises as it turned out warmer than expected. The consistency is quite thick and it is very opaque, if I had to compare it to another liquid lipstick it would have to be NYX's Lip Lingerie in Embellishment (read my review here) but at a fraction of the price. I would highly recommend getting one of these to try out, I guarantee you will fall in love with the product and the price haha. What's your favourite liquid lipstick? 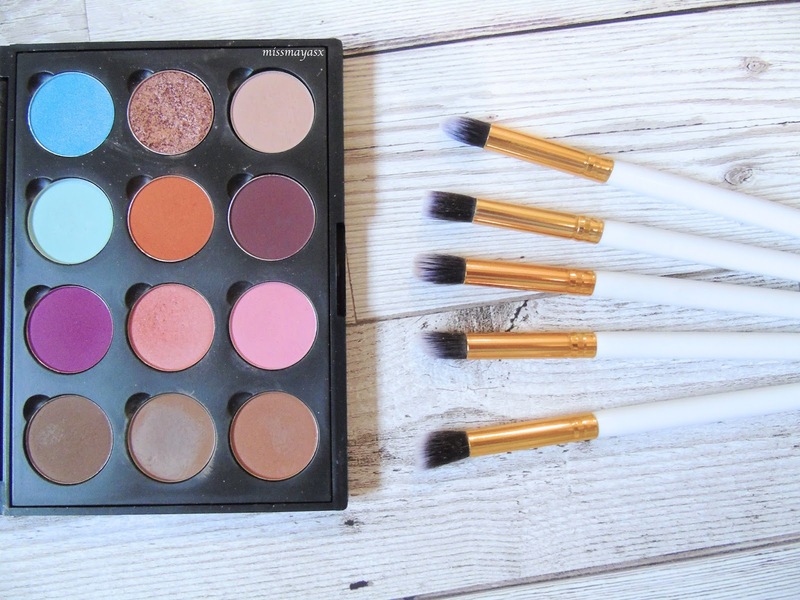 Have you tried any of Primark's beauty products?